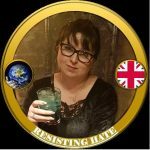 This disgusting hate mail was bad enough the first time but this time it is even worse. 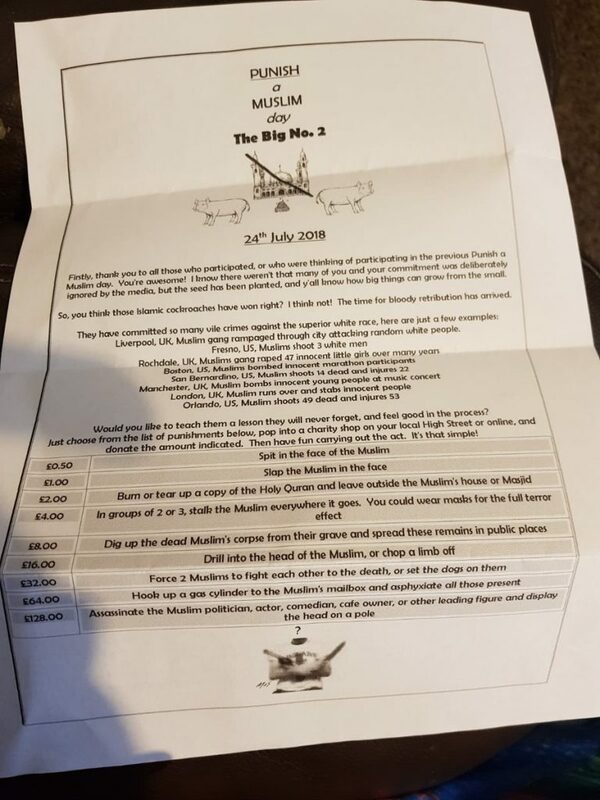 If anyone knows anything about the author of these leaflets which are once again being sent to Muslim homes and mosques we cannot urge you strongly enough to contact the police and give them any information you have. If you do not want to be involved you can tip them off anonymously. 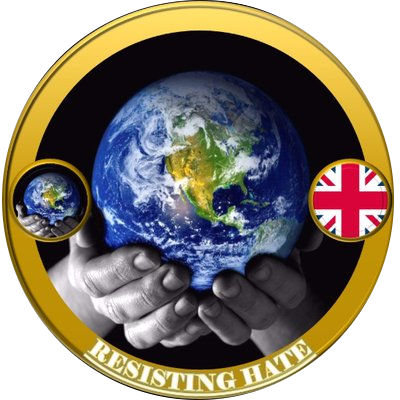 If you feel unable to go to the police then any of the anti hate organisations including Resisting Hate will be glad to pass any information on to them for you. 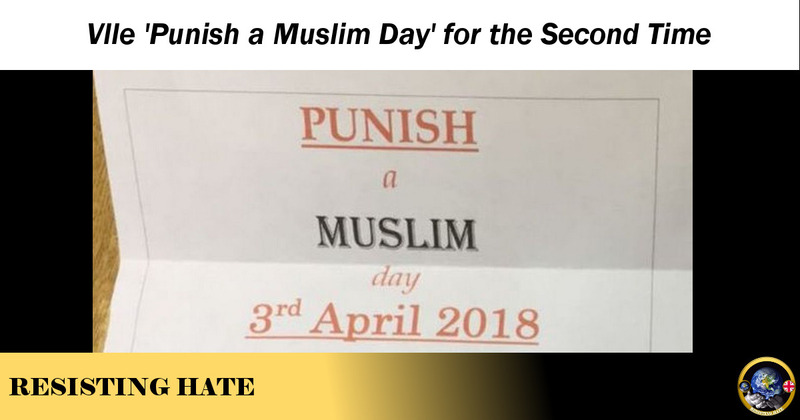 Whoever is behind this vile and hateful attempt to cause division (which is terrorism, plain and simple in our book) needs to be behind bars as soon as possible.